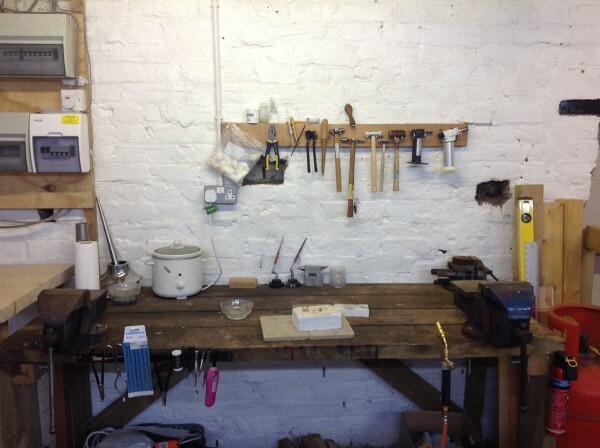 Having completed my Higher diploma in Art Clay Silver, I am pleased to launch a list of silver jewellery workshops and courses I can now offer so you can have a go at making your own beautiful pieces of silver. 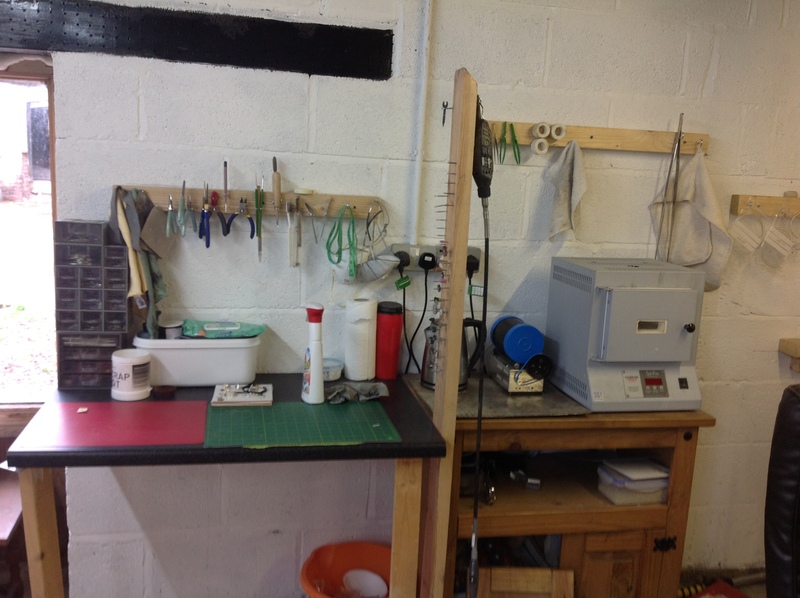 All courses are taught in my fully equipped studio in the Staffordshire countryside, and include enough materials to make the prescribed pieces, the teaching, use of all equipment and tea and cake. 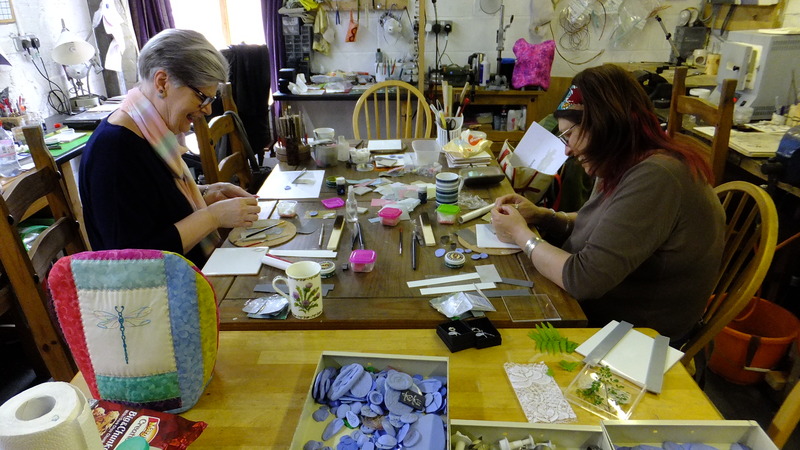 For the full day silver jewellery workshops, you will need to bring some lunch with you, or there are a few local shops where you will be able to purchase some supplies on the day. 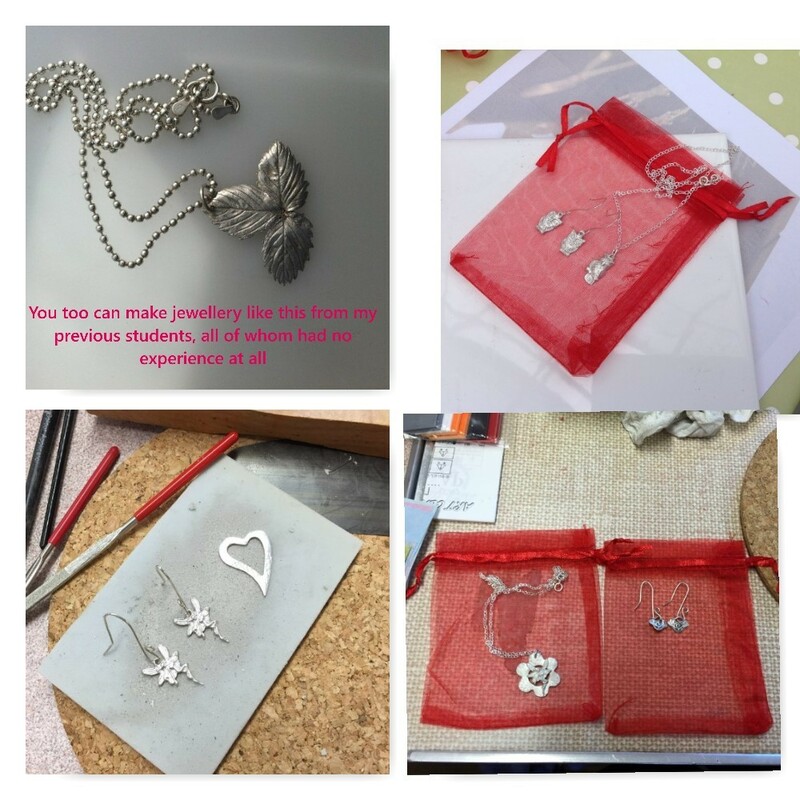 Planned silver jewellery workshops for 2018/2019. 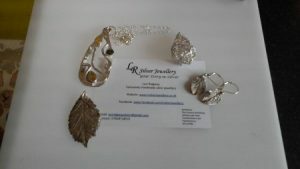 Half day course to make stunning silver jewellery from a real leaf. No experience necessary. 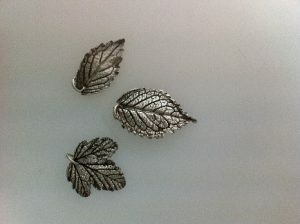 Techniques taught – painting silver clay paste onto leaf, sanding piece and preparing for firing. 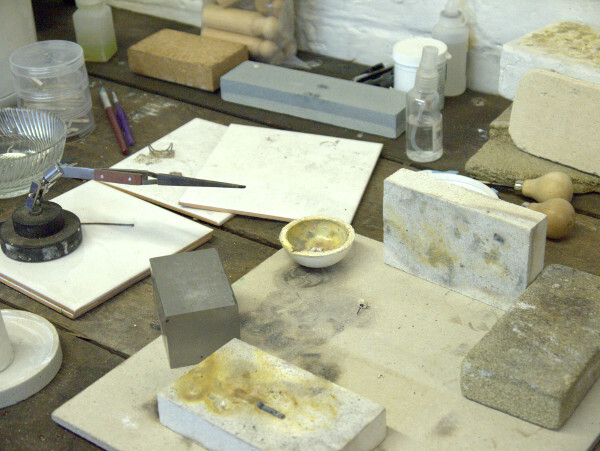 Firing the piece, burnishing piece, adding antiquing colour to piece, polishing piece, adding chain. 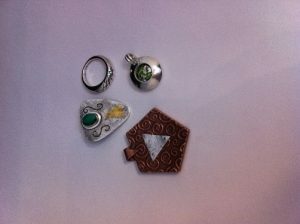 Half day introduction into how to use the silver clay, come away with at least 2 pieces of silver clay. No experience necessary. 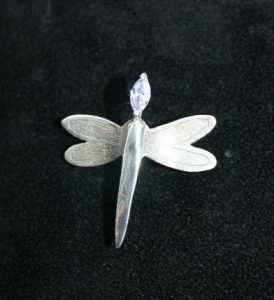 Techniques taught – as above in silver leaf course and introduction to silver clay workshop, plus making a hollow form using a syringe and setting a fireable stone. 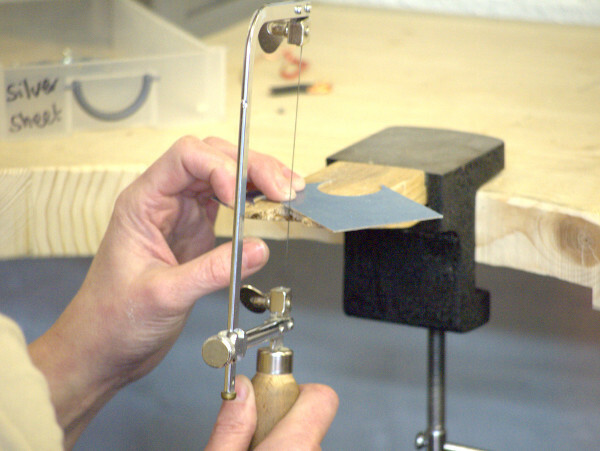 Techniques taught – Measuring and allowing for curvature, sawing to size, bending ring, annealing silver, soldering the ring, pickling and polishing. Adding texture if required. 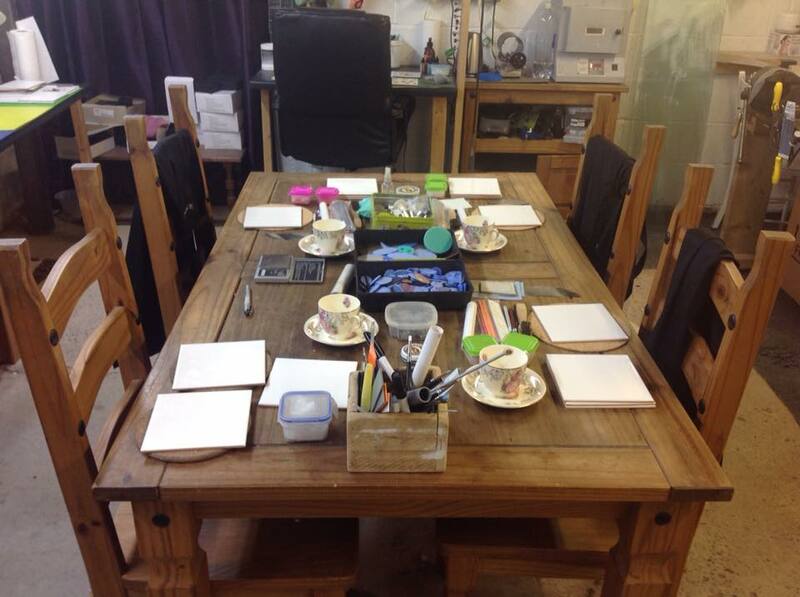 3 day course going through the level 1 Art Clay silver diploma course syllabus – need some experience working with clay, I recommend either the introduction or beginners courses or equivalent. 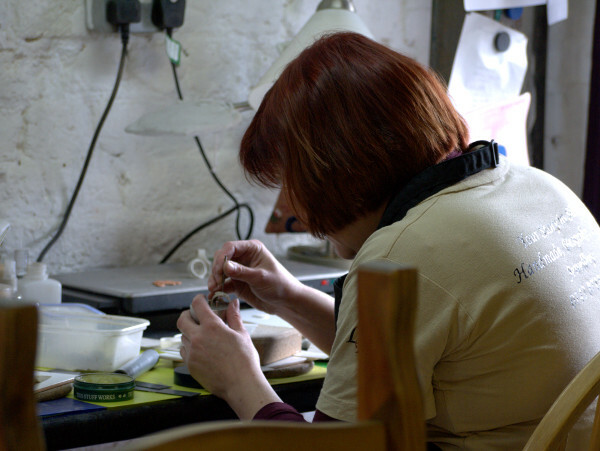 Once the three days are completed, I am accredited to assess the finished pieces and award the level 1 diploma where standards are high enough to pass*. Please contact me to arrange a suitable date. 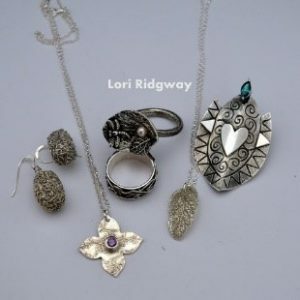 3 day course going through the level 2 Art Clay silver diploma course syllabus – completion of the level 1 course is required. 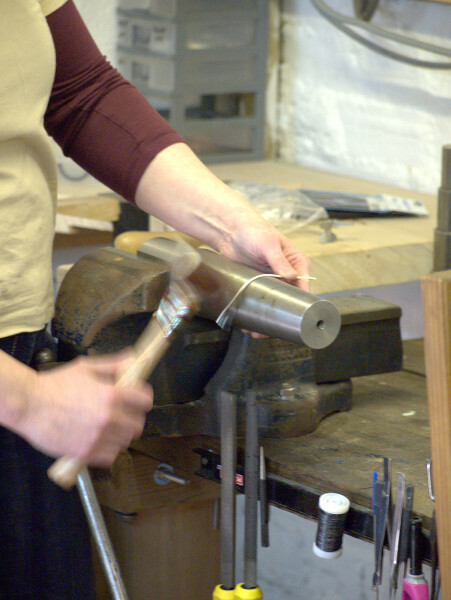 Once the three days have been completed, I am accredited to assess the finished pieces and award the level 2 diploma where standards are high enough to pass*. *photos of the finished pieces and marks will be submitted to the central diploma awarding body, who will ensure consistency and award the certificates. 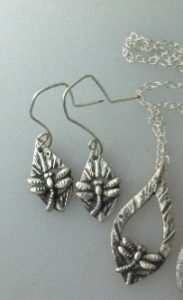 The body may request I send off Student’s pieces to quality check the level of my marking. Most courses are available as gift vouchers, just click on the ‘Gift Voucher’ option on each page. I will send you a voucher in a presentation wallet personalised to your gift recipient. 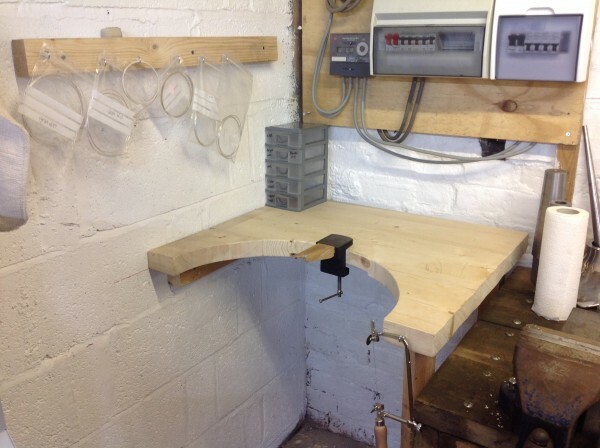 All prices are per delegate and include all materials required to make the specified pieces for the courses. 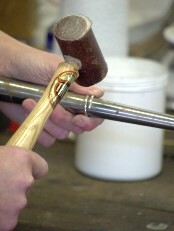 More materials may be available to be purchased on the day if you require a larger piece or want to make extra. Please discuss with me beforehand so I can make sure we have what you require. Prices and dates may change without warning. Prebooked courses and vouchers will be honoured at price paid at time of purchase. 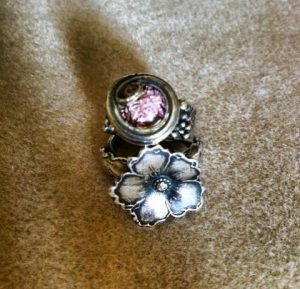 A suggested design will be given at the beginning of each course, but there is plenty of space for you to design your own pieces. 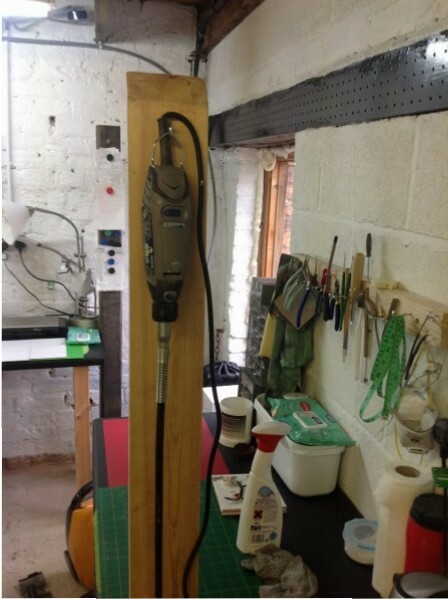 If there is something special you would like to make, please discuss with me beforehand to make sure it is within the course limits and feasible.